Domestic box office for this summer crossed the $4 billion mark this weekend, putting it well ahead of last summer’s dismal $3.78 billion total for the four months from the first weekend of May through the last weekend of August. And that total doesn’t include the record-setting opening week scored by “Avengers: Infinity War,” which opened on April 27. With that included, summer 2018 totals increase to $4.45 billion, putting it on pace to score the second-highest summer in box office history, falling just short of 2013’s $4.75 billion. 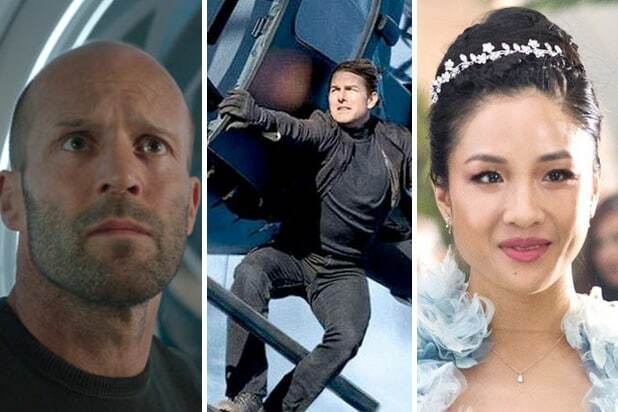 While this August hasn’t produced a box office hit on the level of 2016’s “Suicide Squad” or 2015’s “Straight Outta Compton,” hits like “Mission: Impossible — Fallout,” “The Meg” and this weekend’s “Crazy Rich Asians” have lifted this month’s grosses to $605 million, 17 percent ahead of last August’s pace. That’s a big improvement from last year, when August ticket sales topped out at $658 million, the worst tally in 20 years, while summer 2017 became the first summer in 11 years to fail to gross over $4 billion. Paramount’s late-July hit “Mission: Impossible – Fallout” has earned $103 million this grossed so far this month alone (and $180 million total), while Disney’s “Christopher Robin” Focus Features’ Spike Lee joint “BlacKkKlansman” have also boosted theater attendance. “Even though we don’t have an ‘Avengers’ or a ‘Jurassic World’ out this month, we still have what the movie market really needs: a variety of quality films that appeal to different audiences,” said comScore’s Paul Dergarabedian earlier this week. 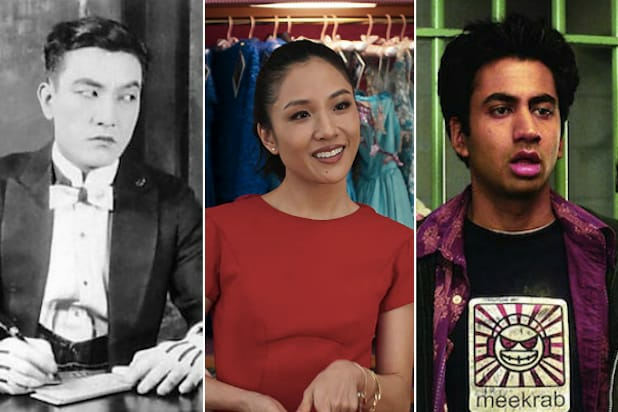 With the absence of tentpole blockbusters that drove this past May and June to record numbers, distribution heads for Focus Features and Warner Bros. have told TheWrap that August made sense as a launch point for “BlacKkKlansman” and “Crazy Rich Asians,” as the month offered a chance for an adult alternative that would remain a prominent option for moviegoers well into September. On Monday, the total domestic gross for 2018 will cross $8 billion, the first time annual totals have reached that mark before the end of August. Year-to-date totals are currently 9 percent ahead of last year, and 4 percent ahead of the pace for 2016, which went on to finish with a record $11.3 billion.